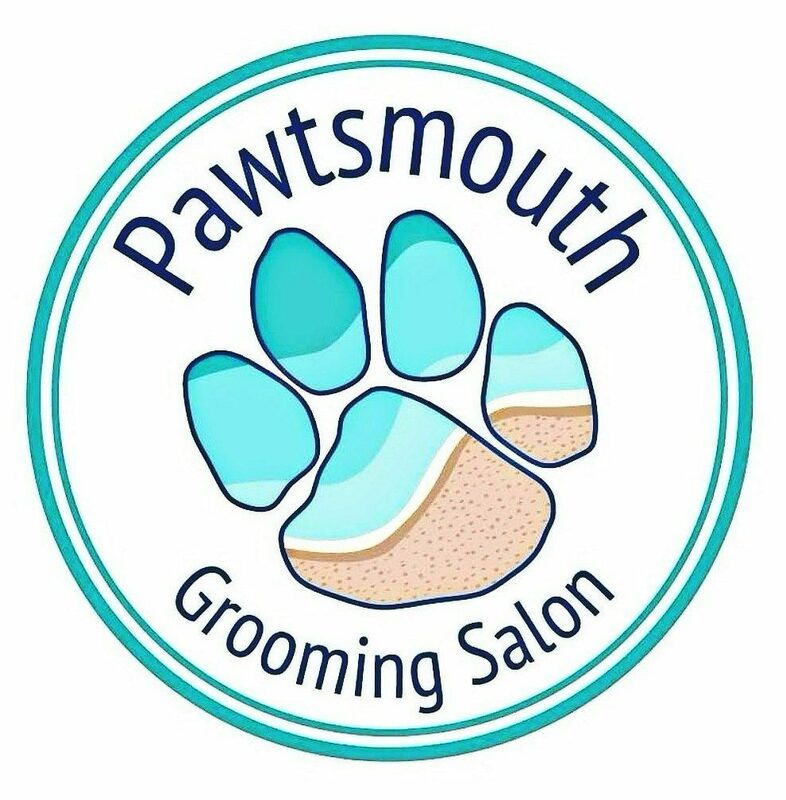 Jessi, owner and operator of Pawtsmouth, has been grooming dogs from breed standard to funky cuts since 1997. She believes in a holistic approach to grooming. Jessi uses essential oils to calm your pet then washes them with natural shampoos and conditioners to gently clean and nourish their skin and coat. One-on-one “Salon-Style” booking also reduces stress and anxiety so even the most reluctant pets will enjoy their grooming. They leave looking, feeling, and smelling amazing. Jessi also has her Bachelor’s of Science in Holistic Nutrition which she incorporates into her grooming salon. She recommends all-natural foods and treats including the RAW Food diet. She believes nature nurtures to heal pets from within. She is also level II Reiki certified and offers Reiki sessions in addition to grooming. Thanks for contacting us. Can you give us a call at 207-703-3330 for price and scheduling? This is our busiest time of year so calling is the quickest way to get an appointment. I have a Bernese Mountain Dog I would love a groom, bath, dry, brush, trim paws and under neath. May I please have a price quote? I would like to get him in as soon as possible.